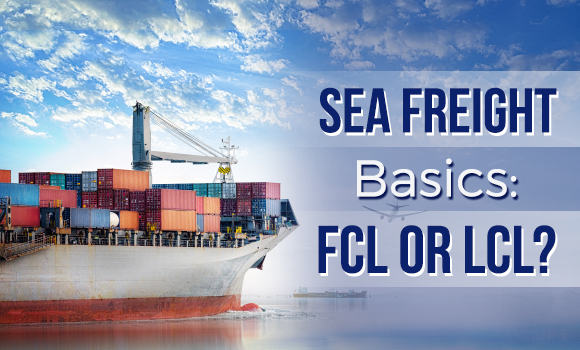 Sea Freight Basics: FCL or LCL? | Worklink Services Inc.
You’ve decided to avail of sea freight services because it fits within your budget and accommodates the goods you wish to send. However, now you have to decide whether you’ll get yourself an entire container or have your cargo delivered in the same container as other shipments. How can you be sure that one choice fits your business requirements more than the other? To help you make a well-informed decision, here’s a rundown of the two main types of sea freight, Less Container Load and Full Container Load. 20-foot Standard, with a usable capacity of 32.6m3. This container can theoretically hold up to 21 tons. It is designed to carry heavier cargo, such as construction materials. 40-foot Standard, with a usable capacity of 67.7m3. Despite how it is twice as long compared to 20-foot standard containers, it ideally holds around 26 tons. It is designed for voluminous cargo, such as furniture, steel pipes, and paper scraps. 40-foot High Cube, with a usable capacity of 76m3. It is called a high cube because its height exceeds that of the standard container by exactly one foot. However, it also theoretically holds around 26 tons. Take note that permissible load restrictions can affect the amount of cargo that you can actually place in one container. On the other hand, Less Container Load (LCL) deals with shipments that do not exceed half the volume of the smallest available container. Your cargo will be consolidated, i.e. transported in a single container with other shipments. This allows you to reap the benefits of container shipping without having to overpay. It is thus considered as an economical freight option for smaller quantities of cargo. Each of these two types of sea freight has its strengths and limitations. Choosing the right kind of sea freight can allow your company to save on shipping fees or get shipments done faster. FCL often costs less than LCL per unit of weight. This is because FCL shipments are charged at a flat rate per container. In fact, there is a break-even point at which a large enough LCL shipment will cost you the same as an FCL shipment in a 20-foot standard container. Of course, this specific point is influenced by the condition of the ocean freight market, as well as the shipment’s origin. FCL tends to be faster. During FCL shipments, freight forwarders only have to deal with a single container that happens to hold several small cargoes, cutting down on time spent handling individual goods. On the other hand, LCL involves additional steps, such as consolidating different shipments and processing the documents for each one. If you’re splitting shipments, the forwarder also has to sort goods for each customer. FCL uses containers built to ISO specifications. Container sizes are standardized worldwide, leading to the development of transport and handling specifically for containers. With unified arrangements of freight fittings, your handlers can secure your containers with less work, and you also won’t have to invest so much in timber or nails to keep your shipments in place. FCL freights are less likely to take damage. LCL shipments need additional handling at both the origin and destination ports. This equates to a higher possibility of being dropped by accident or sent to the wrong destination, although this can certainly be minimized if you choose a reliable freight forwarder. FCL shipment provides more security in general, as the cargo remains in your container and is handled less as a result. LCL helps you maintain a lean inventory. Does your growing business lack the budget or warehouse space to accommodate a full container? LCL allows you to keep a steady flow of goods instead. A lean inventory lets your company cut down on warehousing costs and operate more efficiently. LCL makes it easier to get delivery appointments. With an FCL shipment, your container has to be returned to the port within a set number of days before you begin to accumulate demurrage and per diem fees. It may not be easy for you to get a delivery appointment before the end of the last free day. Meanwhile, with an LCL shipment, you’ll generally have 5 free days at the port and around 7 days at the deconsolidation warehouse. LCL allows you to split shipments. 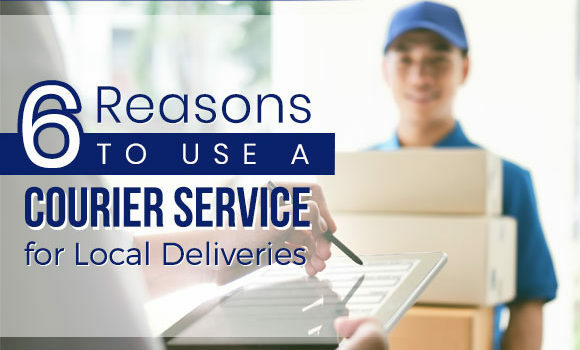 This is handy if you’re delivering to multiple customers or third-party logistics companies. It’s much more sensible to split your shipment rather than sending one full container to each receiver. LCL relieves you from stressing over returning the container later on. The container line will take care of that once the delivery is complete. Your only concern will be your own cargo.Bringing the specifics of your cargo into consideration, you should now have an idea of whether you’ll go for FCL or LCL shipping. 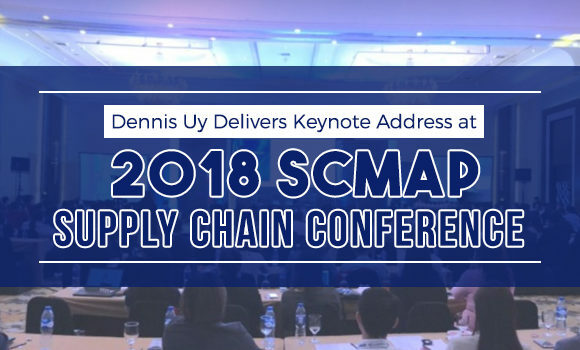 Before finalizing your decision, though, you might also want to get insight from a professional in the logistics industry. 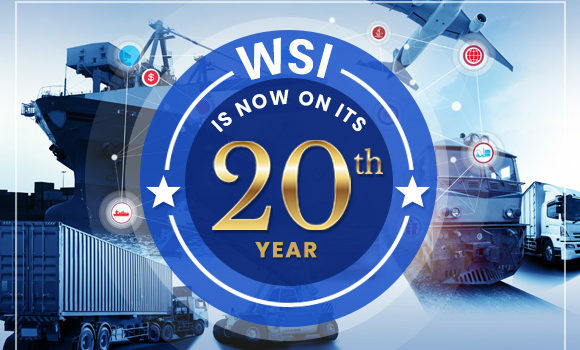 Worklink Services, Inc. has been providing dependable freight forwarding and logistics solutions for various clients, including global brands, since 1999. Expect no less than expert advice from one of the 15 most reliable B2B courier companies in the Philippines. Consult with our DALIvery specialists today and allow us to help you determine the shipping options for your business needs! Visit our blog regularly for more informative articles on transportation and logistics.